Rafa Benitez says he’s relaxed about Miguel Almiron’s £21million price tag – because of the money he’s made Newcastle United in the transfer market. Almiron could make his debut in tonight’s game against Wolverhampton Wanderers. The 24-year-old, signed from Atlanta United, trained with his new teammates last week ahead of the club’s visit to Molineux. And Almiron is expected to make Newcastle’s bench, having told Benitez that he’s “ready” to play. 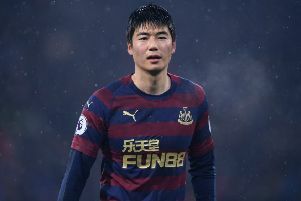 “When you talk with him, he’s ready,” said Benitez, who has Mohamed Diame, Ki Sung-yueng and Paul Dummett back from injury. “Mentally, he’s ready and he says he wants to play and is available. You can see him in training, he’s very dynamic, he’s always involved, so that is fine. After five windows when we’re in profit, I do not have any pressure. “But it’s the Premier League and the physicality and all those things, you have to cope with that. Almiron spent two years in Major League Soccer with Atlanta, who won the MLS Cup in December. The Paraguay international must now adjust to the physicality and intensity of Premier League football. “For us, the main thing, we are bringing in a player who was in the MLS, so we know he needs to adapt,” said Benitez. “But he has the pace, the runs and the ability. “We will see if he’s strong enough to do the same thing as he was doing in the MLS on the ball and without the ball. Benitez wants Almiron to “run between the lines” for United. “I would say he’s different to the players we have,” said Newcastle’s manager. Almiron is the first player to join United from the MLS. “We have the scouting department analysing everything,” said Benitez. “There are some good players in the MLS. At times you have to bring them here to find out. Newcastle are understood to have paid £16million up front for Almiron. That equals the fee paid for Michael Owen in 2005, though add-ons could take it to a club-record £21million. Benitez, however, is relaxed about the deal. Meanwhile, Wolves manager Nuno Espirito Santo has warned his side not to chase records as they hunt a fourth straight win. 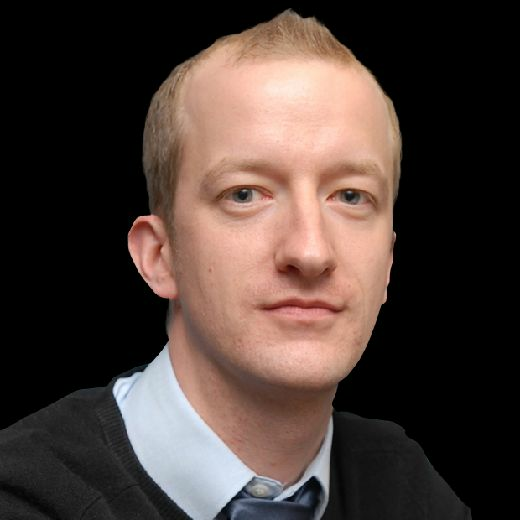 Wolves have beaten Leicester City, Everton and West Ham United in their last three top-flight matches, but have never won four consecutive Premier League games. “We’re not here for the records – we’re not here for that,” said Nuno. “What we are here for is to improve, to work as a team, stay humble and work hard, trying to achieve the best performance that we can in every game. Wolves beat Newcastle 2-1 at St James’s Park two months ago thanks to Matt Doherty’s injury-time winner, a result which helped sparked their upturn in form. Going into December on the back of a miserable run of just one point from six games, the Championship winners have since recorded seven victories from 11 league games – including wins over Chelsea and Tottenham Hotspur – and have also beaten Liverpool en route to reaching the FA Cup fifth round. Nuno added: “I love everything about football. “When we have these special last-minute goals that gives you so much, like Matt’s did at Newcastle, it’s very enjoyable.